Watercolor is a versatile water-based medium that is perfect for making free-flowing artwork. It is all about enjoying the process of creating, not just worrying about the final result. This makes it the perfect CraftJam to pair with a glass of wine this summertime! 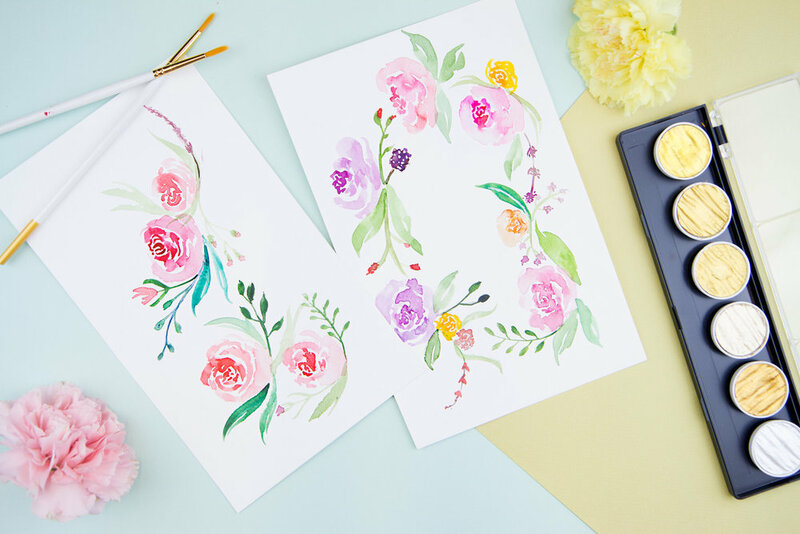 Bring a buddy and get creative in our Floral Watercolor Workshop for a fun-filled night painting beautiful flowers.